Wish you could display visual elements of your project on a standard television? 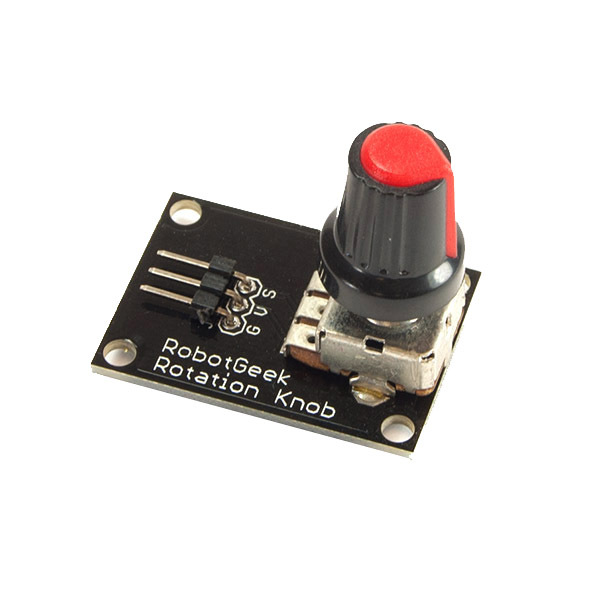 Unleash your vision on the screen with the RobotGeek RCA Board! 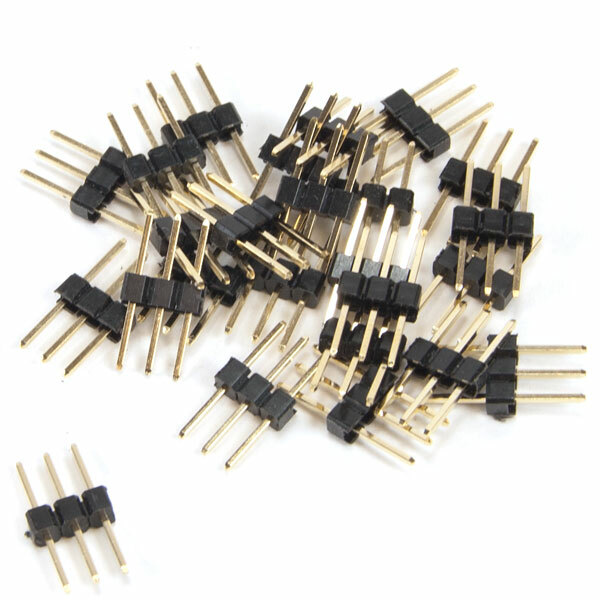 This board will allow you to hook your Arduino up to any screen with a standard RCA Jack! 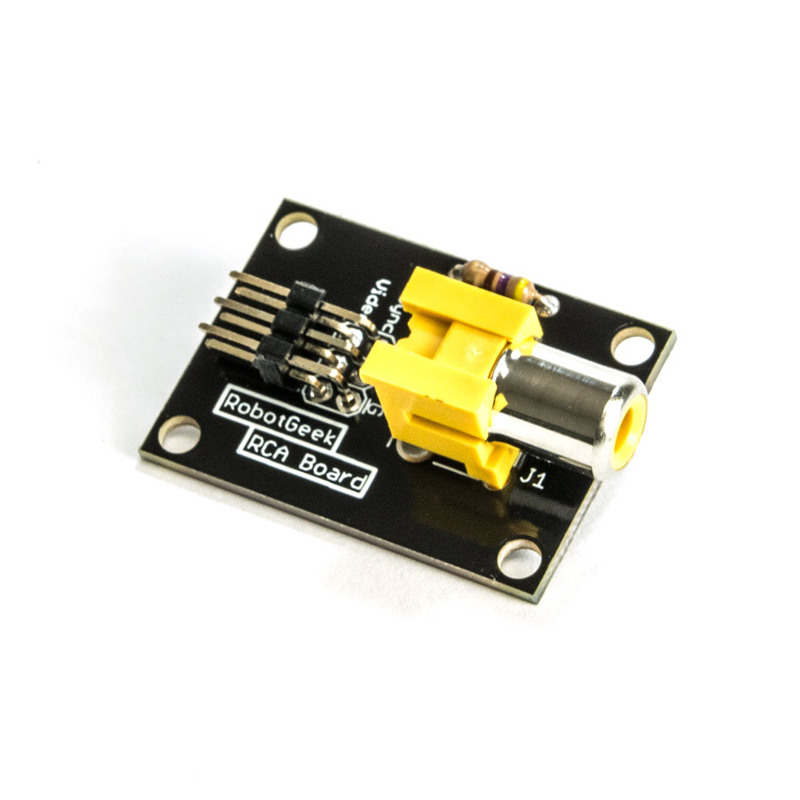 With another board, you can output video and sound. This is a slick way to show off sensor readings, and can even be used to make rudimentary game consoles! 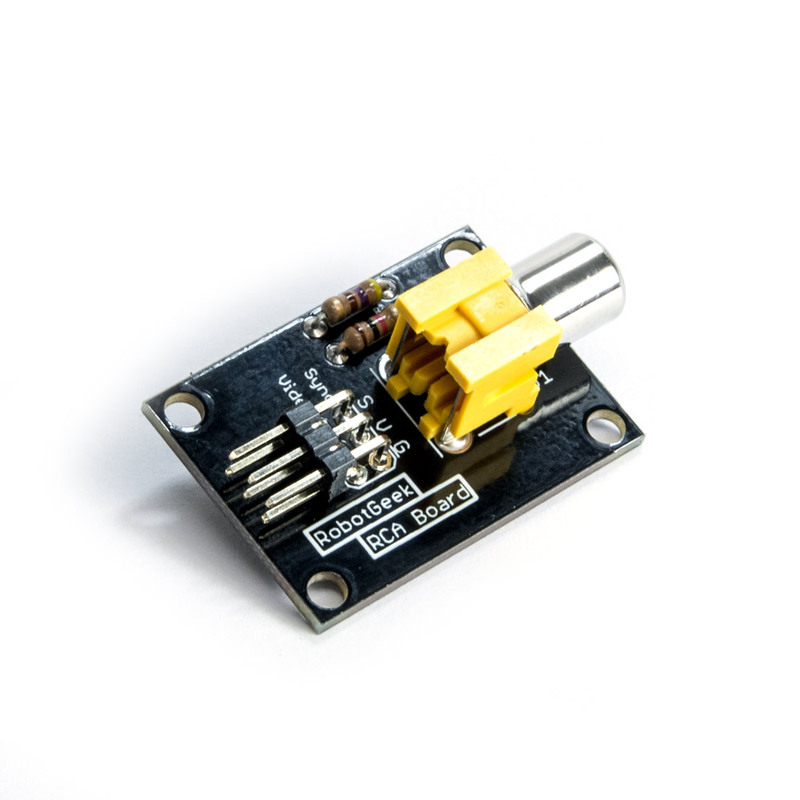 As with all RobotGeek sensors, the hole mounting pattern is on a 1x1 CM grid so they easily mount to the RobotGeek Workbenches or any other RobotGeek kit. 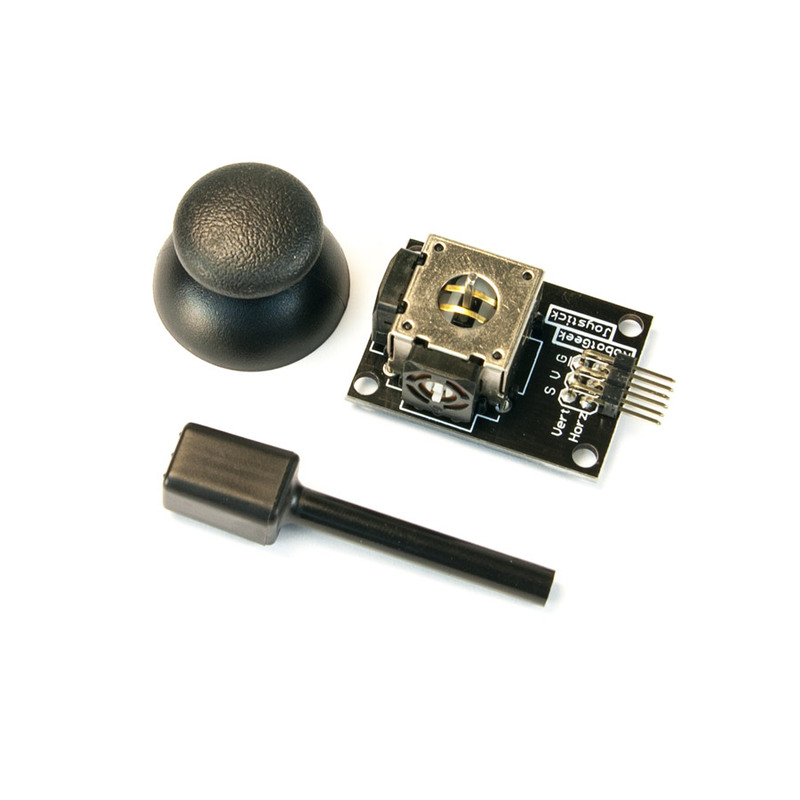 Each sensor includes a mounting plate and all hardware needed to mount to any workbench or RobotGeek product that has a centimeter grid pattern. Each sensor also includes two RobotGeek Sensor Cables.